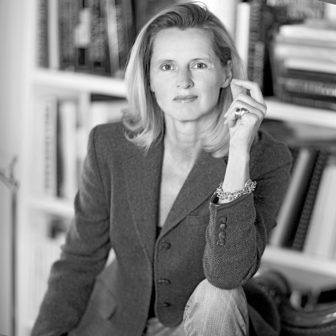 Jana Revedin is an architect, theorist and writer. A professor of architecture and urban planning at the École spéciale d’architecture in Paris and the École nationale supérieure d’architecture in Lyon, she is a member of the LAURE research laboratory ‘Environment, city, society’ (CNRS) and the UNESCO delegate to the Education and Research Commission of the UIA. Between 2005 and 2012 she directed the European student competition for sustainable architecture gau:di. In 2006 she created the Global Award for Sustainable Architecture, resulting in a global collective of scientific and professional exchange and experimentation. She won the AESOP Prize for Teaching Excellence (2013) and the global prize of the Urban Revitalization of Mass Housing competition of UN Habitat (2014). Made a Chevalier des Arts et lettres in 2014, she has also been honoured by the French Academy of Architecture with the medal for the direction of doctoral thesis of excellence, 2016, and the Prospective Medal, 2017. Her book Jeder hier nennt mich “Frau Bauhaus”: das Leben der Ise Frank: ein biografischer Roman (2018) has been nominated for the Grimme Prize (3Sat Documentary) and the Leipzig Bookfair Award 2019.